Spanish wine company Segura Viudas hosted a spirited and intimate and eclectic gathering of NYC influcencers- style bloggers, DJ’s, stylists, musicians, and those unafraid of the drop of a few degree’s outside. 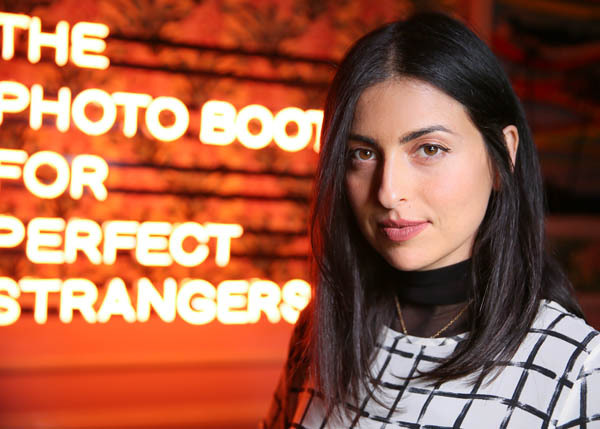 The event took place at Paul Sevigny’s Paul’s Baby Grand lounge located at the ROXY HOTEL. Strangers at first, the attendees met, mingled and sipped Segura Viudas cocktails through out the evening while grooving to DJ Anna Lunoe. This was the first OPEN UP event by the company in New York City. The “Open Up” campaign is all about spontaneity, opening up to new experiences and stepping outside of your comfort zone. Segura Viudas hand crafts distinctive méthode champenoise sparkling wine in a dry, refreshing style. 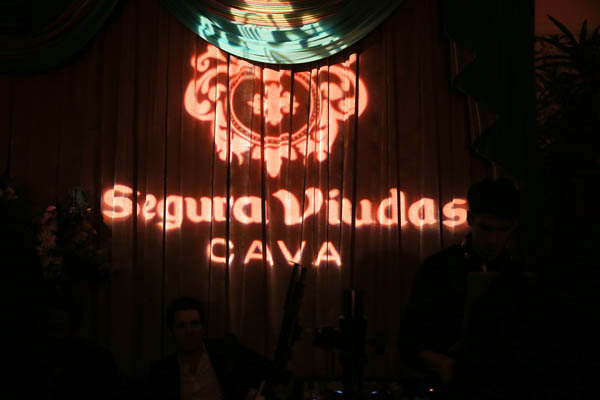 Steeped in rich Spanish heritage and situated on an estate that dates to the 11th century, Segura Viudas draws on this legacy, blending it with modern winemaking to create sophisticated yet approachable Cavas. Owned and operated by the Ferrer family of Sant Sadurní d’Anoia, near Barcelona, Spain, and imported by Freixenet USA of Sonoma, California, the Segura Viudas winery is part of the Freixenet Group, a world leader in sparkling wine production.